The purpose of this small group, intensive 4-hour Boot Camp is to immerse participants in the understanding of Essential Fundamentals of Nonprofit Finances. This segment is part of our Boot Camps for Nonprofit Financial Management training series. Participants will receive a detailed explanation of current accounting, tax rules and requirements for nonprofit organizations. We will cover financial statements, audits, IRS form 990, internal controls, and dashboard reporting. 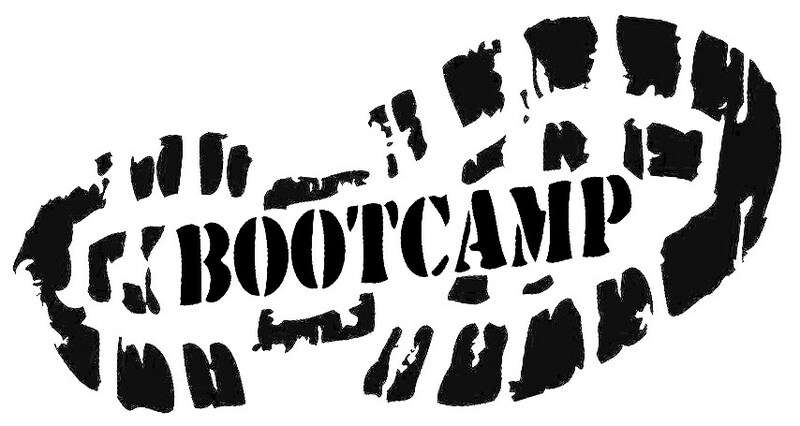 Participants will also have 4 hours of direct access to the Boot Camp creator, presenter and trainer Glenda Hicks, CPA. Understand how to read nonprofit financial statements. Understand when an audit is necessary, and what it entails and provides. Learn best practice ideas for internal controls in small agencies. Receive answers and resources to accounting and tax questions. Learn ways nonprofit organizations can lose their tax exemption. Learn basic 990 filing requirements. To speak with Glenda Hicks about your next event, Click Here to contact us. Glenda Hicks is a Certified Public Accountant, with a solo practice in Marietta, GA. Glenda exclusively serves nonprofit organizations with financial management, financial leadership and board governance training, consulting, executive coaching, and assessment services utilizing her over 26 years of professional experience. Glenda is a BoardSource Certified Governance Trainer, having joined a select group of trainers after completing a rigorous application and certification process. BoardSource is a national nonprofit organization in Washington, D.C. that has supported and promoted excellence in nonprofit board service for over 26 years. Glenda is a former officer and board member of the Cobb Community Collaborative, Girls on the Run of Atlanta, National Legal Aid and Defender Association (NLADA), and the Girl Scout Council of Tropical Florida. She is a former finance committee member of MUST Ministries and a graduate of Leadership Cobb class of 2010. Glenda is an ongoing faculty presenter for certification courses at the Georgia Center for Nonprofits in Atlanta, GA and is a former adjunct faculty member for Brenau University and the University of Miami. Glenda is also co-author of four personal development books for women and young adults. Learn more here.